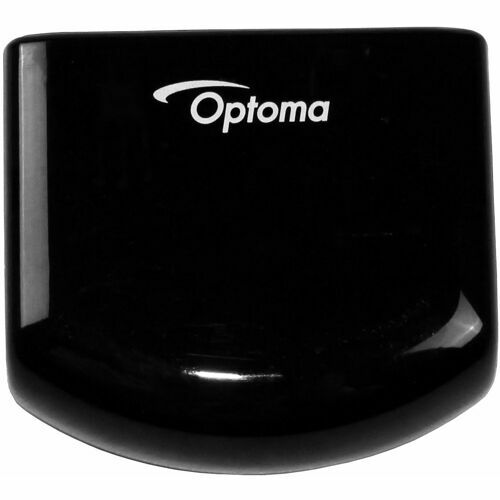 The BC300 is compatible with all Optoma projectors with a 3D VESA port and only compatible with the RF 3D Glasses - ZF2300GLASSES (sold separately). It is not compatible with previous generation RF glasses. As with all 3D displays, a 3D source (3D Blu-ray player or 3D gaming console), 3D content, 3D glasses and 3D emitter are required for 3D entertainment.